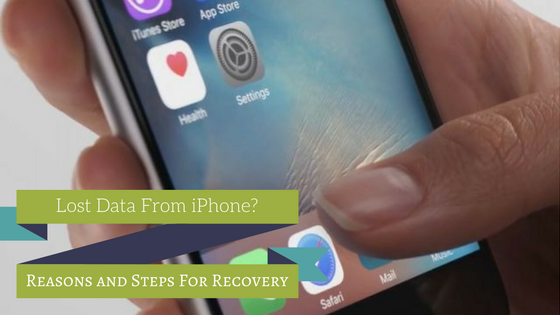 Well, if you have lost data from iPhone, it is highly likely that you may become a victim of this data loss from your iPhone for some reasons which you have not come across as of yet. And since your mobile serves to be the hub of most of your precious data, you would definitely not want to encounter anything like this, right? Data which is a digital form of information stored on your iPhone is always vulnerable to losses. Whether they are the highly important WhatsApp messages, videos, and photos that carry amazing memories, highly sensitive contacts or anything else that is stored in your mobile; you are always at a risk of losing all of it in just one go! Accidental deletion accounts for around 35% of all the losses that happen with the users of iPhone. While some deletion happens in a haste and other unknowingly; be it any form, it is the cause which tops the list of all the losses! We are sure that you must have come across this term several times. Unsurprisingly, it is the second leading cause which accounts for 15% of the data loss among the iPhone users that abandon them with their precious data. Standing par to par with Water damage, the failed attempt of jailbreaking or up gradation of iOS also leads to the lost data from iPhone and accounts for 15% among the iPhone users. It accounts for around 10% of the total losses because we most cases forget to back up the data before pressing that button! With only accounting for 5% of total losses, the Virus attack is the least leading factor of the losses of data from your iPhone. You can find further details and stats by looking at the following infographic which contains absolutely everything which you would want to know. How to Make Sure the Article You Have is plagiarism free? The act of copying someone’s text, content or article and publishing it with the own name is called plagiarism. It’s easy to find information almost for any article through the internet, but it’s not easy to add that information into an article without falling into the plagiarism. Avoiding plagiarism is easy with the help of some simple tricks. Follow some easy steps while writing your article to ensure that your content is free of plagiarism. In this article, we will tell you how to check plagiarism free article and to avoid plagiarism in your article. Plagiarism mostly happens with an intimidating deadline and when you need to get the next task finished quickly. Hence, the first step should be to make sure that you have plenty of time to the writing process. Make sure you have enough time for double checking and editing the content so that you don’t have anything left in there that you didn’t write yourself. If you use someone else information, mention it below. Better yet, provide a link to them while writing or place the link into the draft. That way you will stay aware of what’s your own written and what have been taken from other people. In most cases, the danger of plagiarism also shows up when you limit your research. If your article is completely based on single content, you easily run the danger of sticking to its original formatting, phrasing, and other identifiable features. So, do broad research and read or learn through as many sources as you can. If you simply want to lift the text exact from your resource materials, you should quote other peoples’ text on your blog post and provide a link to the online resource or the site you took it from. In this case, the same goes if you plan to include a point or an original idea from the alternative source. Even if you’re expressing it in your words, make sure to place a link. This not only frees you from the plagiarism but it’s also a better option regarding SEO. When spreading information that does need to be transferred to everyone (because it is collective knowledge), make sure to re-paraphrase or rewrite it. Must keep that in mind publishing the content in same language or phrasing will only get you punished for plagiarism. Finally, probably it is the best way to confirm your article is plagiarism free is to check. That does not mean, just to edit your content until its unique completely, but also, run it through a plagiarism checkers mentioned in the list below. These checkers will compare your content to available web sources and will notify you whether your content is completely free from plagiarism or not. if you have are searching for, how to check plagiarism free article? Use following tools to re-check your content before publishing it. It may take few minutes but will save you from lots of headache concerning plagiarism. It is another free plagiarism checker. An unregistered visitor can sweep up to five times per month. It works very well and can successfully list all sources of the plagiarized content available in the article. Grammarly is a paid tool which apparently runs your content through 8 billion websites. Grammarly plans start from $11.66/month on a yearly contract and can extend up to $29.95/month. It is mostly used by professionals who need to check a lot of text every day. A plagiarism tool that will not only help you find a copied content on the web but their premium version also enable the user to check their work for originality and uniqueness. Duplichecker is also a free online content checker, with no maximum words/search. 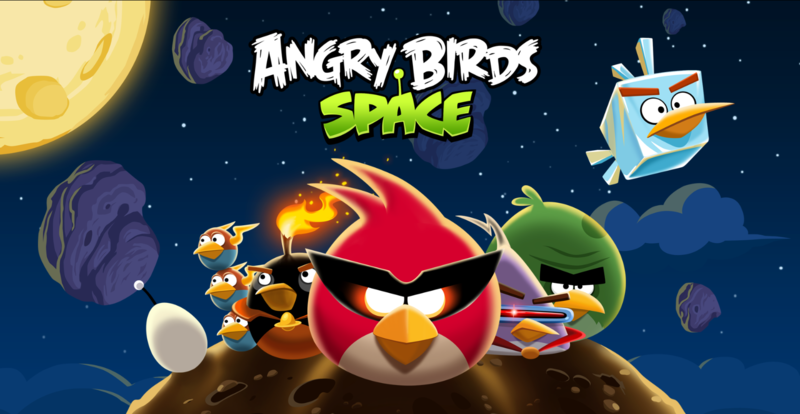 Unregistered users can only be able to search one time. Registered users can unlimited searches, and it is completely costless. 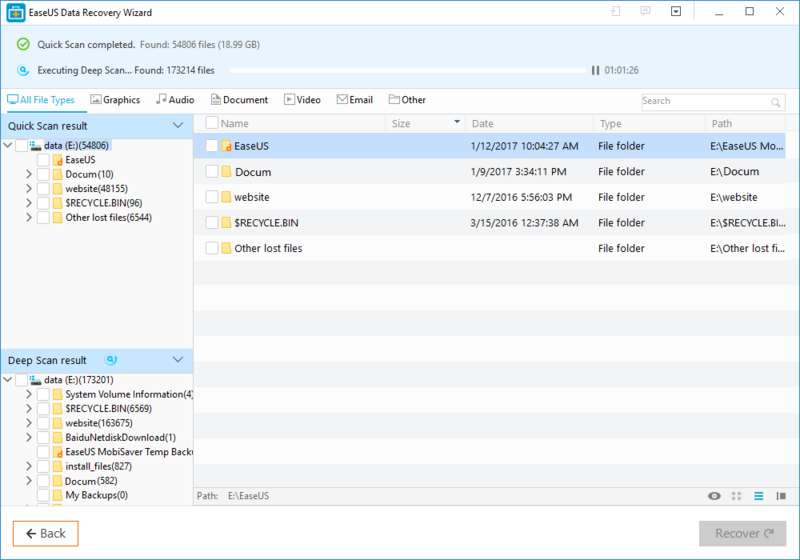 This checker enables two options ‘Copy/Paste’ and online ‘File Uploader’. Be sure to edit your article carefully and check for plagiarism before publishing. The steps above are essential for content writing. 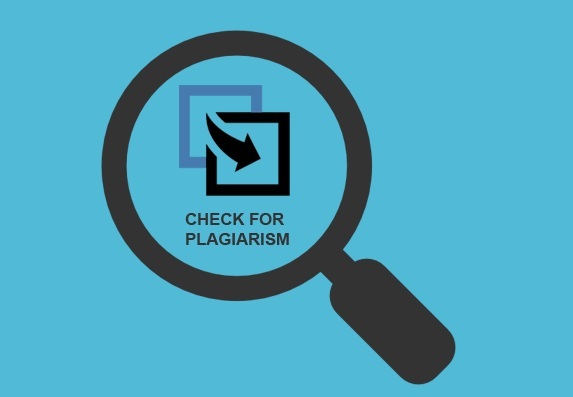 Using plagiarism checker services is a considerable way to assess your anti-plagiarism skills and paraphrasing. SEO techniques that have worked great until yesterday might not work at all tomorrow. Indeed, with the growing rate of upgrades by Google it doesn’t matter if your website traffic graph was at the top yesterday, you may see it going down tomorrow. If you’re still using large numbers of links to boost your website’s ranking, it’s the time you should stop doing it and focus on the quality of links. Because it is more important to provide the quality links than stuffing loads of links. After all, Google has said that the websites can have as many links as they are in a reasonable amount. Almost a decade back, it was a good technique to put keywords in the meta description, and it also used to get users’ results. But after 2009 (per Google’s new rules) the keywords are no longer used as an SEO ranking factor. But this doesn’t mean that you should ignore the metadata descriptions. You should provide the metadata descriptions by writing them with keeping the audience in mind so that they can understand what the website is about. You should provide the metadata descriptions by writing them with keeping the audience in mind so that they can understand what the website is about. Many strategists may say that over stuffing the keywords in web content, meta descriptions, titles, etc. is useful, but nowadays this is not the case. While Google has not given any specification about keyword density over stuffing keywords in your web content and a large number of times that a keyword appears in metadata, webpage, descriptions, and titles, in particular, it can harm the SEO rankings of your site. Google has provided a detailed notice about the Duplication of the content regarding SEO. They agree with the idea of many websites that requires the duplicate content, but this only includes printer versions of web pages and the forums that provide the content aimed at saleable items and mobile devices that are linked via URLs. If the mentioned content is not your idea of duplicating a content for your web, then you will be charged for manipulating the search results. If the mentioned content is not your idea of duplicating content for your web, then you will be charged for manipulating the search results. It is also one the SEO techniques that no more work in the year 2016. For a time being, it was acceptable to oversight the images and hope for a good ranking without using any alt text image. Eliminating the images on your articles or your sites will make you miss a tool which can be important. 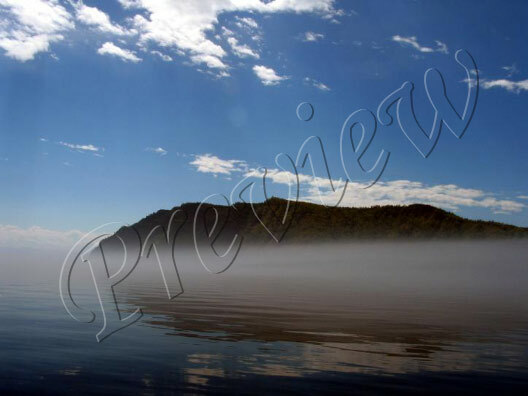 Search engines need to find any images on websites. Therefore, it is important to provide alt-text describing images for the Google to know what it returns. Your content strategy is not appropriate. Your meta descriptions are not attractive. Some SEO experts may tell you to have more pages to get more traffic on your site. Likewise, link building, if content writing is done for the only purpose of filling the number of pages, it won’t work. It is important to focus more on the quality rather than quantity. Only good quality content can help you to increase your site ranking. But if your content is no good, all those pages you have created are just a waste of time. These outdated practices were used to be productive years ago. In modern times, it is crucial for SEO strategists to understand and adapt the latest methods very quickly. The best techniques to go with SEO is to keep yourself updated with the modern trends and implement them to get results and leave those SEO techniques that no more work in the year 2016. Battery draining apps on Android have always been a big concern for users. Before the advent of smartphones, mobiles used to work for almost a week, but now they only last for a day before they need to be plugged-in to charge again. Sometimes they’re even required to be charged twice a day. While this could be due to your heavy usage of your phone, the other reason could be the battery draining apps. 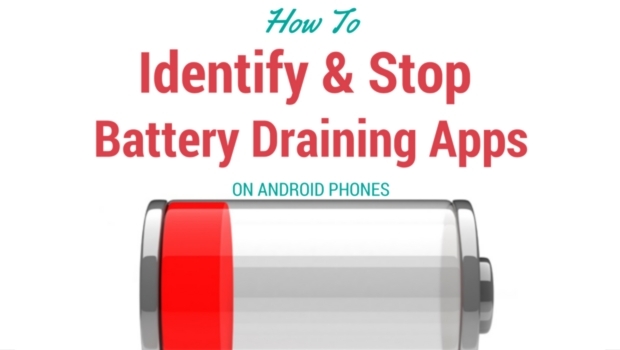 And if it’s the latter then no worries, you can solve this issue by identifying and stopping battery draining apps on your Android phone. These apps could be malicious or ones that don’t let your CPU rest even when your mobile is on standby. One of the easiest and most basic method is to monitor battery usage from phone settings; this will let you know how much battery each app has consumed. The one on the top is the main culprit, which has to be stopped to save your battery life. 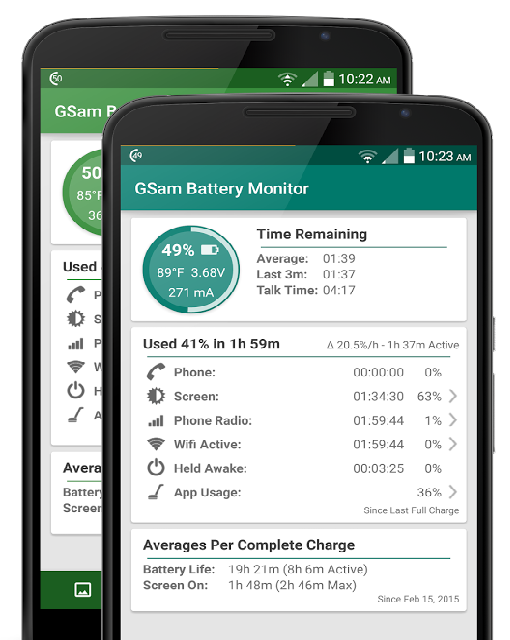 For a more detailed version of the built-in battery consumption analyzer, you can install GSam Battery Monitor. Some very useful battery saving apps require a rooted device. Therefore, we’ll discuss methods of identifying battery draining apps on both non-rooted and rooted phones. Having a rooted phone gives you more access to your phone’s system. So if your phone isn’t rooted, then you should consider rooting it. 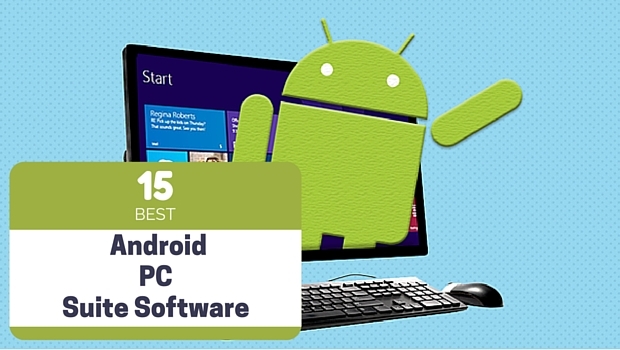 This can be done by installing Kingo Root on your computer, which allows you to root your Android phone. 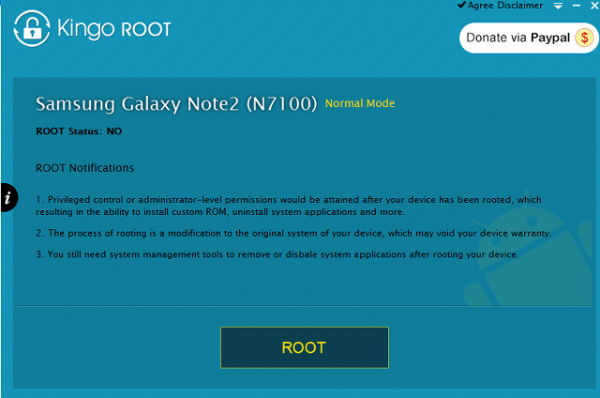 The good thing about this method of rooting is that it’s easier, and also won’t compromise your phone’s warranty, unlike installing a rooted Android Operating System software, which nullifies the warranty of your phone. After your phone is rooted you can install one of the apps mentioned below in the article for managing wakelock requesting apps; apps that request wakelock consume a huge amount of your battery; these apps don’t allow your phone to sleep for syncing data or to make notifications. After installation, you can find out which apps are using wakelock and how often they do. When you’ve identified which apps are causing problems for you, you’ll have two options to choose from for solving your problem. If a battery draining app on Android is not too important for you, then the best solution is to uninstall that app. Sometimes an app could have a bug to cause your battery to drain quickly, or it can be a malicious app, so this is the best option if an app is not too important for you. However, it gets tricky when a built-in app causes phone’s battery drainage. But another benefit of having a rooted phone is, that you can also uninstall built in apps. Don’t worry however, as mentioned earlier uninstalling is not the only option, as apps which are important for you to keep or an app that is essential for Android OS such as Google Play Services, can be dealt with by restricting permissions. 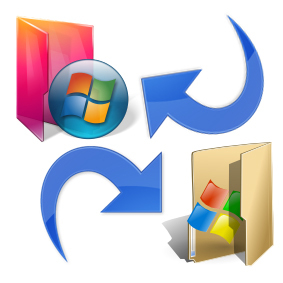 A basic way which requires no root is to restrict permissions, by disabling “autorun” and “background services”. In case that doesn’t work then below are some android battery apps listed, which will help in saving battery drainage. The name says it all! Wakelock detector is amongst the best battery saver apps for Android. It immediately identify the battery draining apps on android device and detects which apps are requesting wakelock repeatedly, and restrict them from doing so. This app also runs on non-rooted phones. 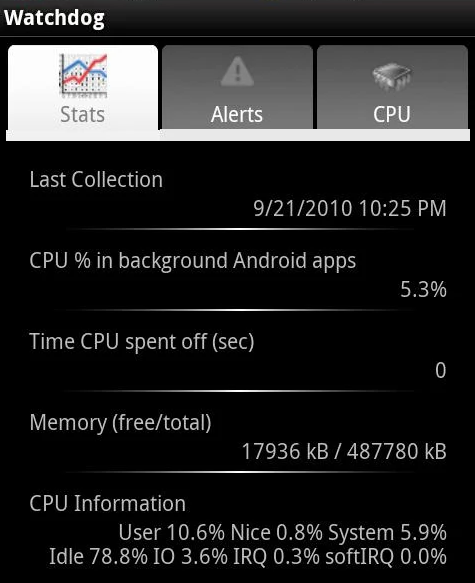 Watchdog task manager keeps a check on all your apps and makes sure that CPU usage is normal. If anything unusual is observed by the app, it will send you an alert to bring it to your notice. The paid version removes the ads, whilst adding a “blacklist” feature. This app as mentioned before is like an advanced version of the usual inbuilt battery monitor. It’s also a wakelock detector and shows phone temperature too. 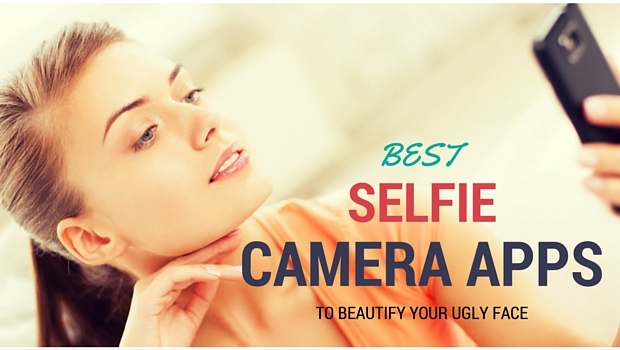 All in all, this app is packed with helpful features.